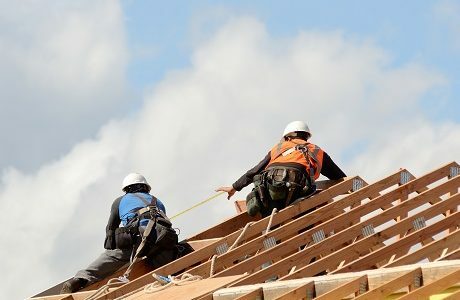 With over 30 years’ experience in the construction industry, we understand that high-risk liability insurance for Roofers/Scaffolding is often expensive and difficult for your clients to find. There is no need to choose between experience and personal service. With Kerry London Underwriting you have both. Contact us for expert, personal advice on your Roofers & Scaffolders insurance needs. * In 2016, ECIC client satisfaction rating was 4.65 out of 5. A rating of 4 relates to where ECIC claims service is deemed ‘better’ than our competitors and 5 is ‘much better’ than our competitors.